The Junior League of Greater Fort Lauderdale seeks to recruit members who demonstrate an interest and commitment to volunteerism and community service. If you are interested in joining our organization, we invite you to attend one of our Informational Socials. Members of the Prospective Member Committee, Board of Directors and Leadership will be available to answer your questions. Attendance at an Informational Social is not required to apply for membership. Socials for the Fall 2019 Class will take place in April, May and July. 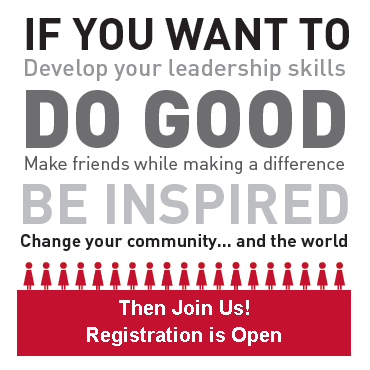 For more information, contact us at prospectivemember@juniorleagueftl.org. Our next New Member Class will be Fall 2019. If you are interested in membership, please follow the steps below. Only online applications and sponsorship forms will be accepted. If you have any questions, please contact the Prospective Member chair at prospectivemember@juniorleagueftl.org. All requirements are due on July 31, 2019. Fill out the online New Member Application. Have your sponsor complete the online Sponsorship Form. If you do not have a Sponsor, we will match you with one. 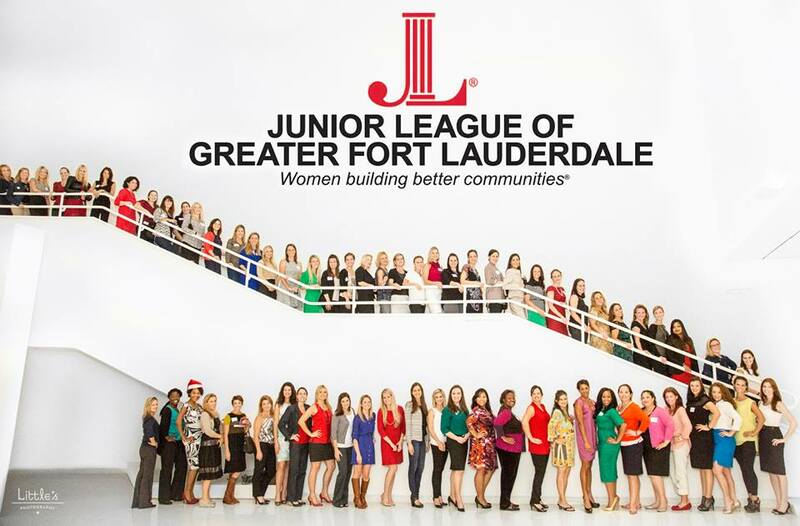 Mail or drop off a check to the League's office, 221 SW 3rd Avenue, Fort Lauderdale, FL 33312, for $240 made payable to the "Junior League of Greater Fort Lauderdale" to cover the $75 New Member Course one-time fee and $165 annual Membership Dues. Are you a member in good standing and looking to sponsor a prospective member, simply fill out the sponsorship application.